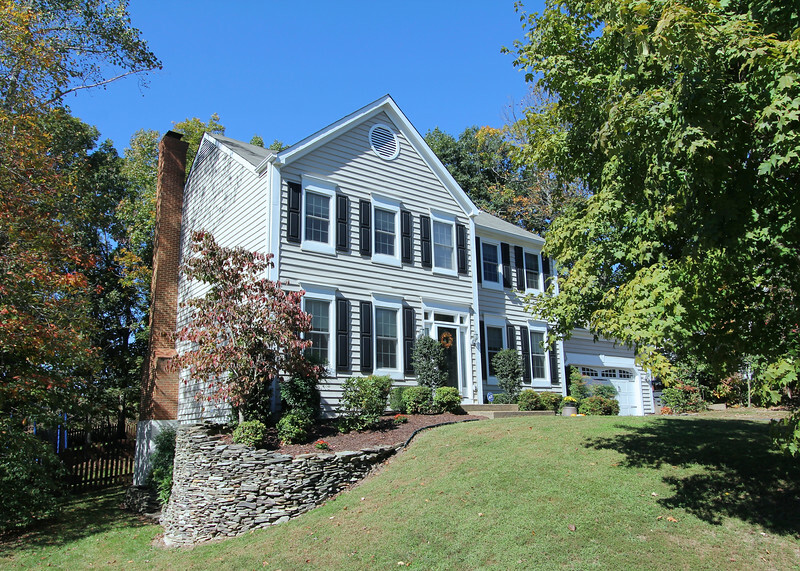 10509 Edinburgh Drive For Sale! 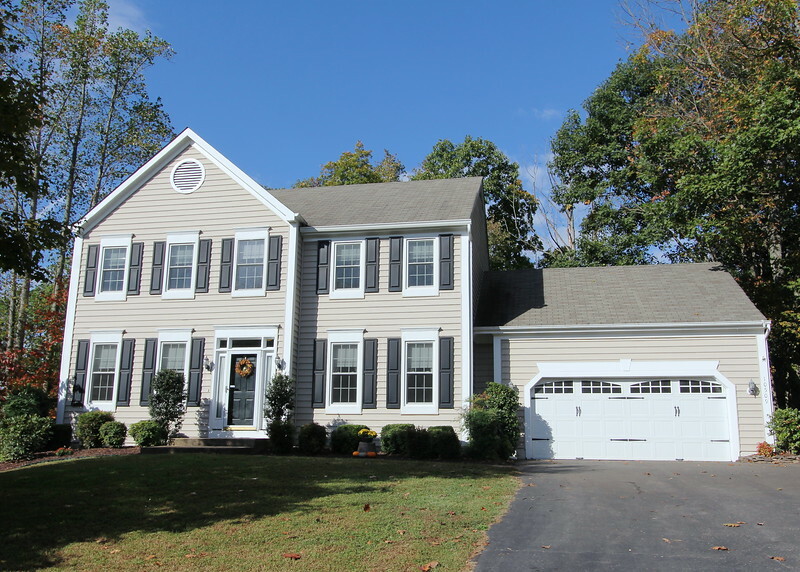 Beautiful colonial in Edinburgh for $345K features 3 finished levels w/fenced back yard! 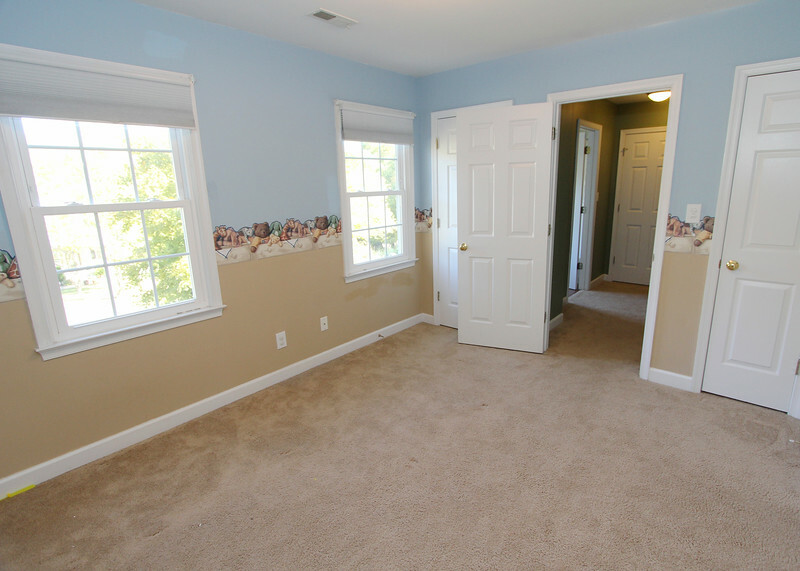 Contact Dan Donehey 540-538-8005 / dan@donehey.com for details. 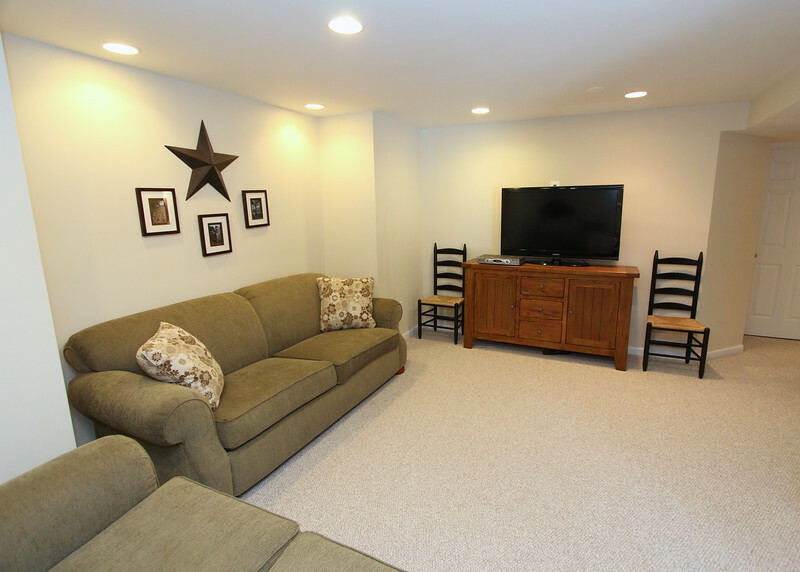 Wonderfully updated home in a great location has 3 finished levels, fenced back yard, oversized garage (572 sq ft) and much more! 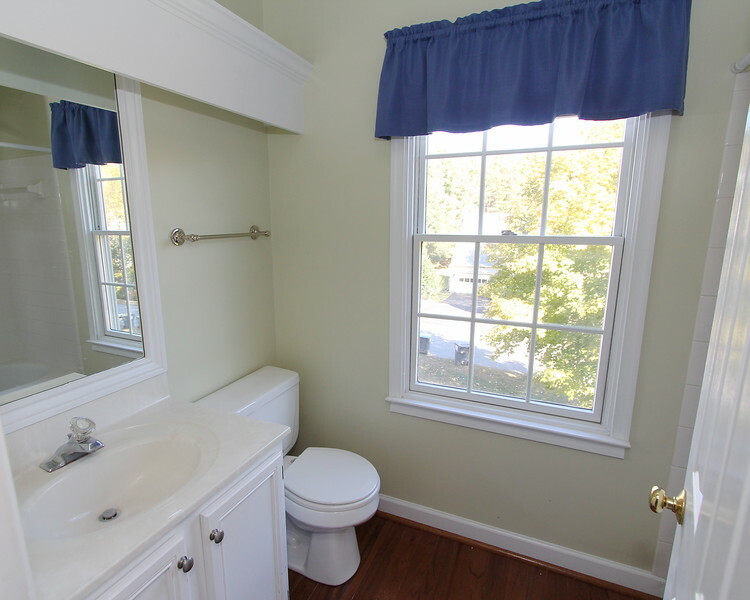 Some of the exterior improvements have included Pella Thermastar Low-E windows, upgraded garage door, wide gutters, Trane HVAC and more. 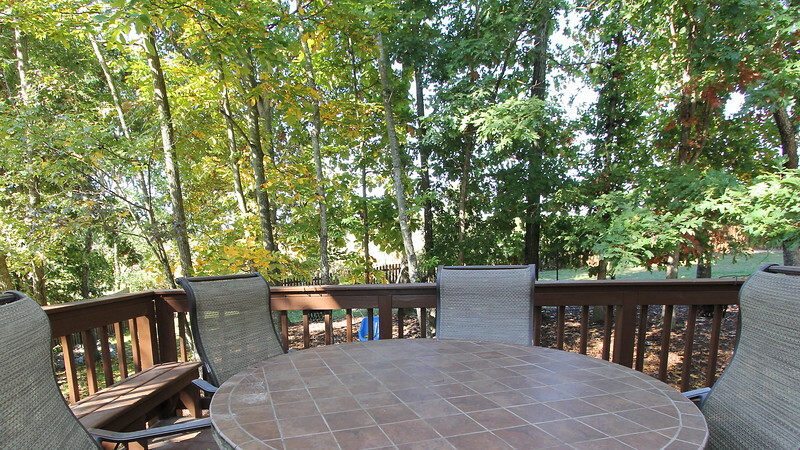 Great deck in back perfect for outdoor dining! 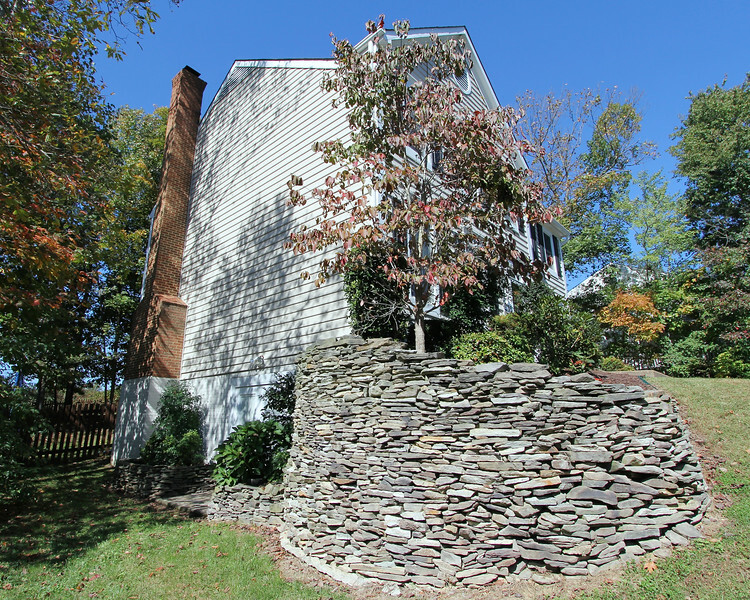 Amazing fenced back yard with trees and open spaces! 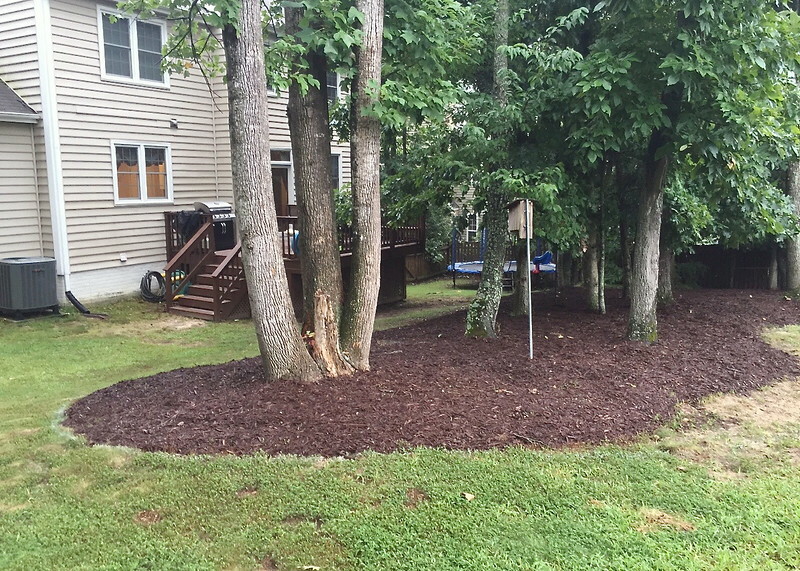 Gorgeous landscaping and front yard sprinkler system have also been added! 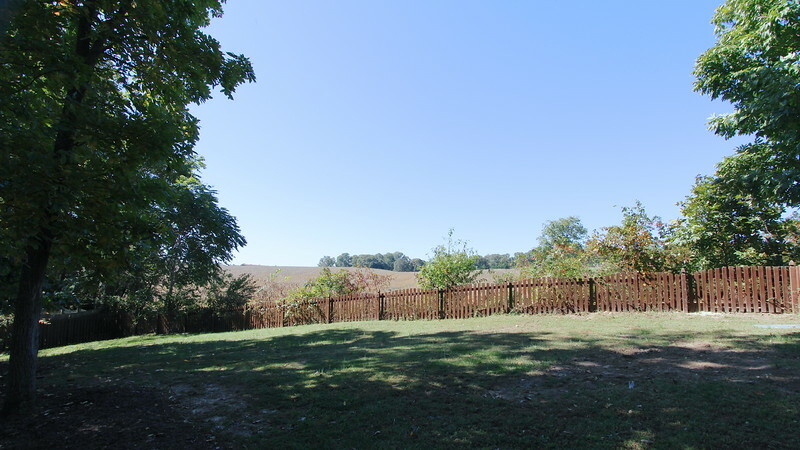 Large fenced back yard backs to farmland! 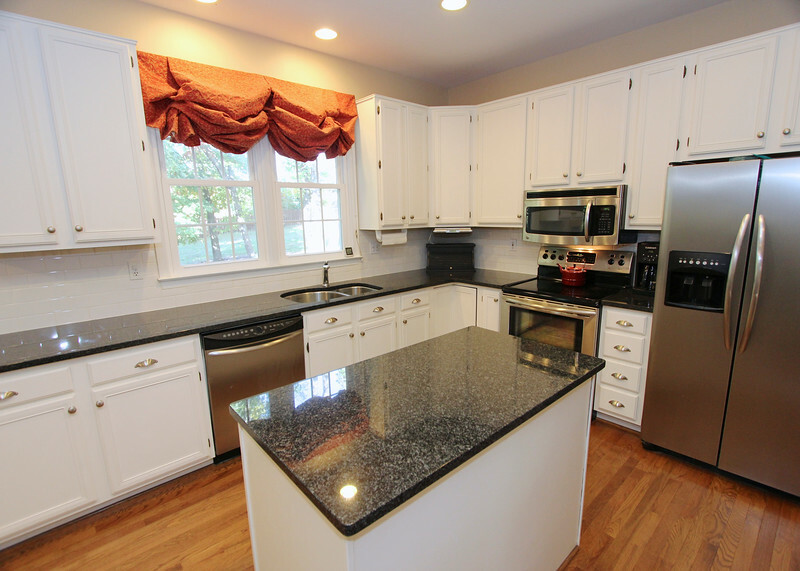 Remodeled kitchen added hardwood flooring, granite counters, appliances & more! 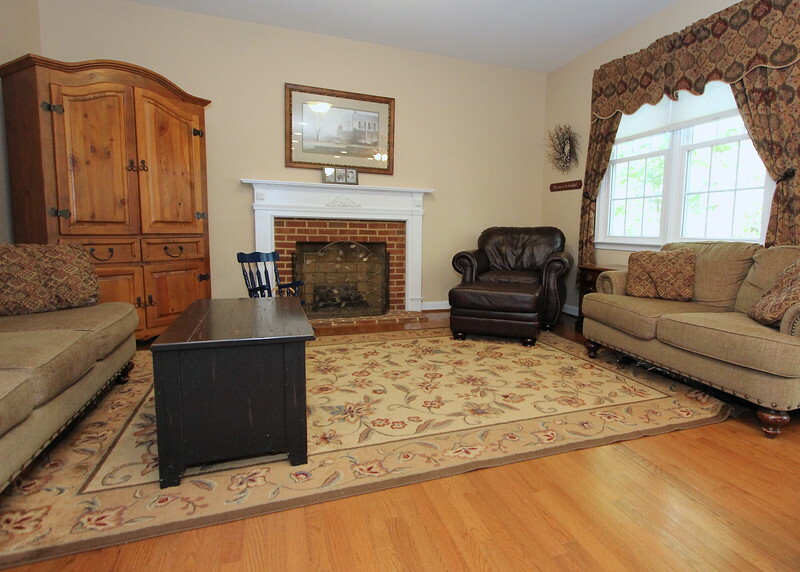 Cozy up to a gas fireplace in this comfy family room off the kitchen. 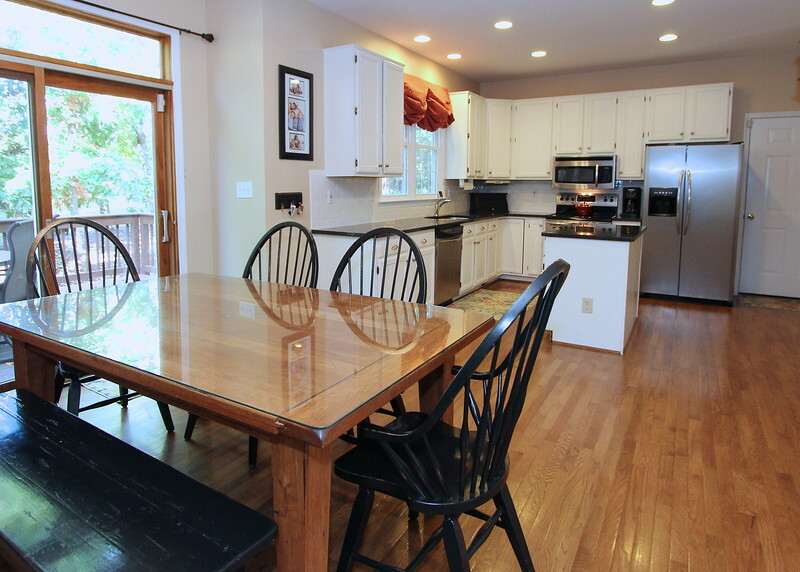 Cooking is a sunny delight in this spacious upgrade kitchen! 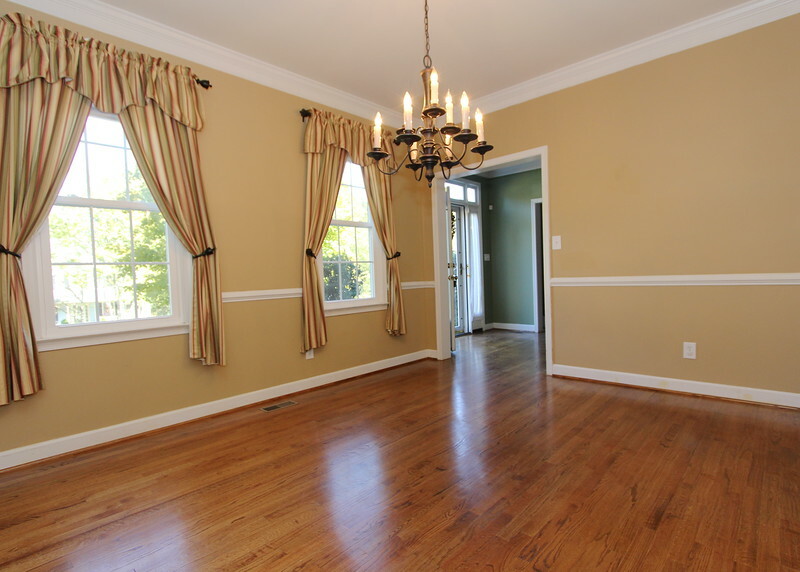 Gleaming hardwood floors add to the elegance of this spacious dining room! 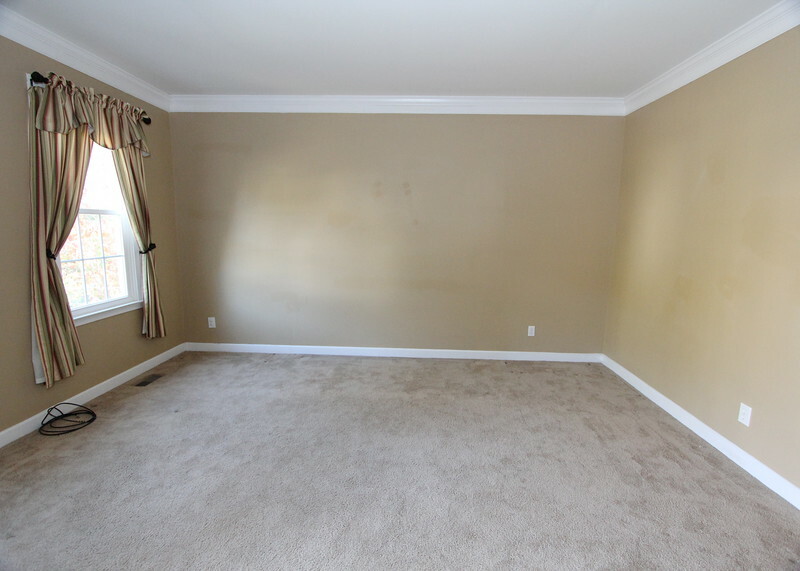 Tasteful living room ready for your imagination! 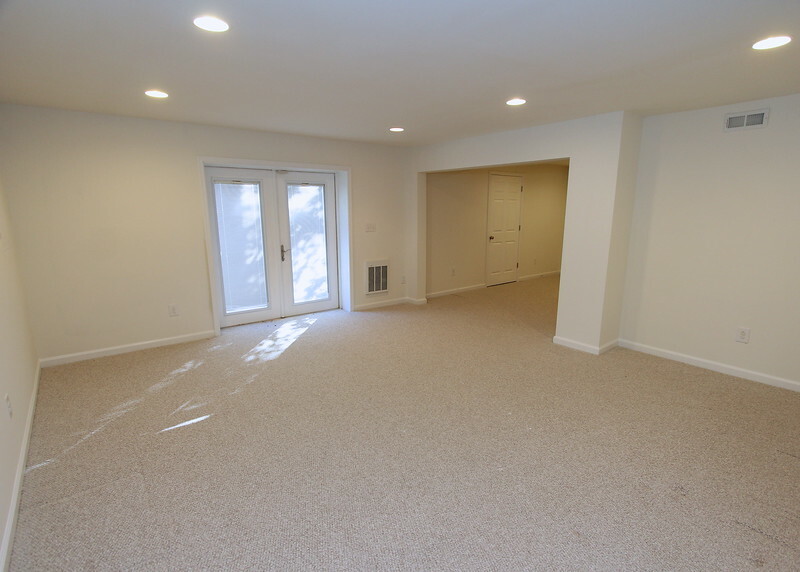 MBR features vaulted ceiling and two closets! 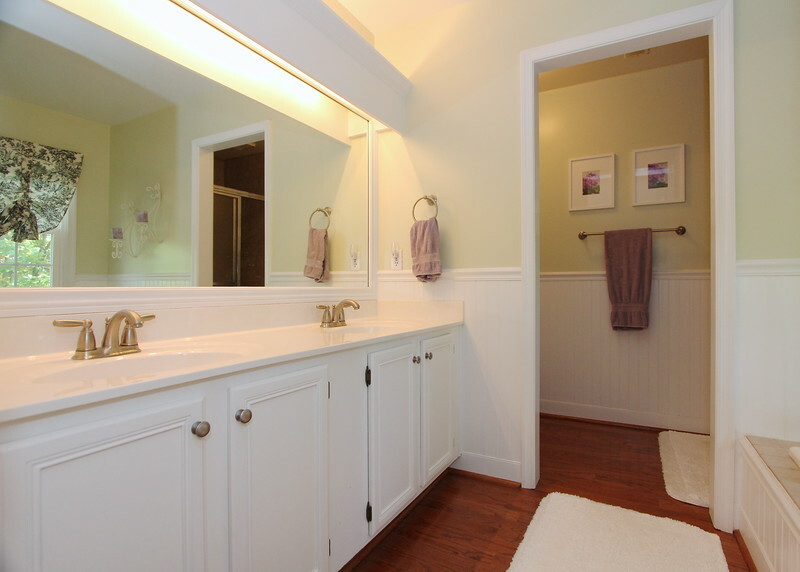 Beautiful MBA with double vanities! 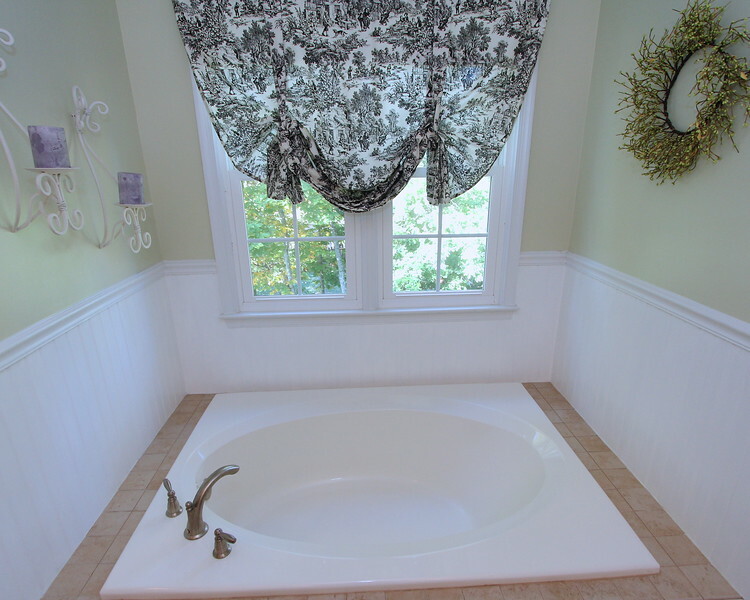 Relax in this MBA soaking tub while gazing out the window on nature! 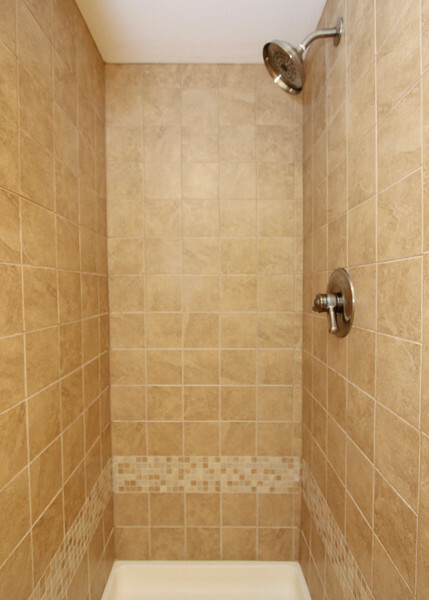 Ceramic tiled MBA separate shower! 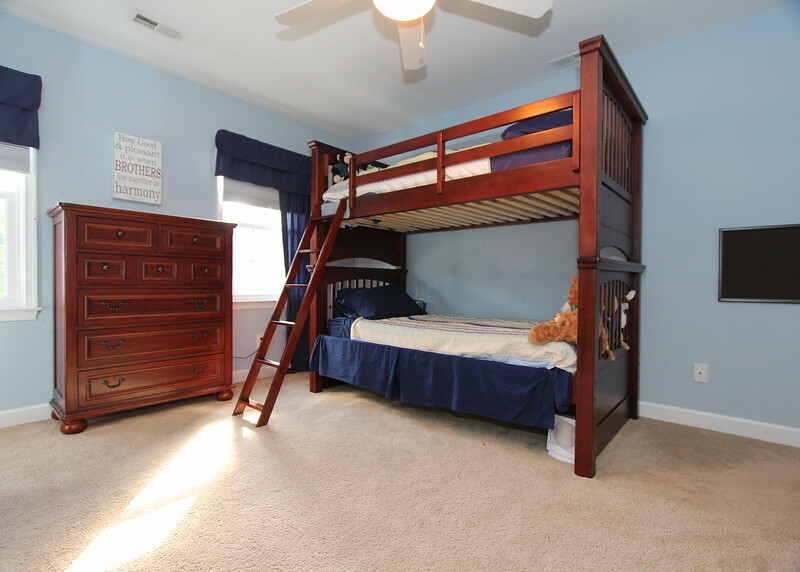 Bedroom in the front on upper level. 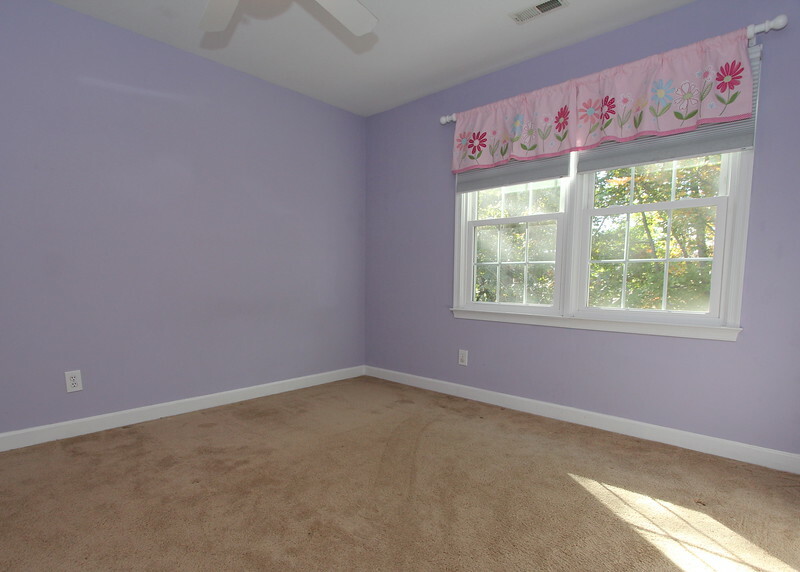 Bedroom in the back of home on upper level. 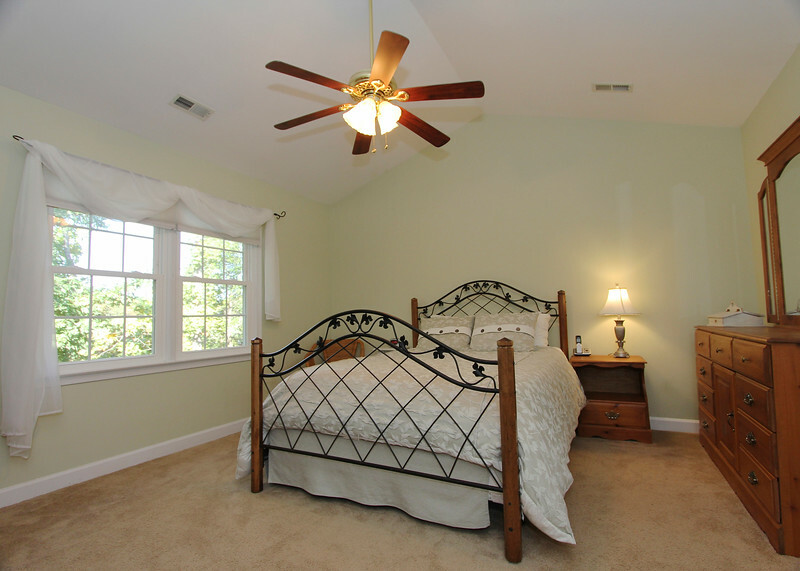 Bedroom in front of home on upper level. 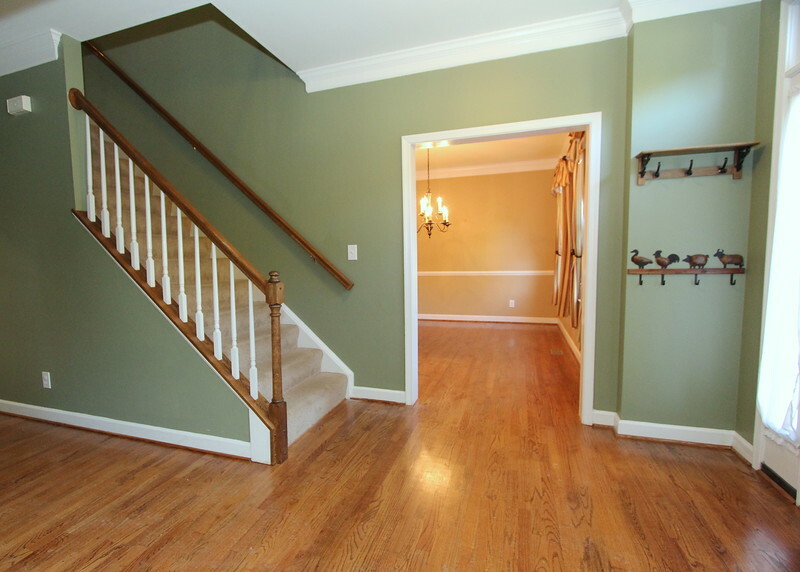 Side entrance to finished basement. 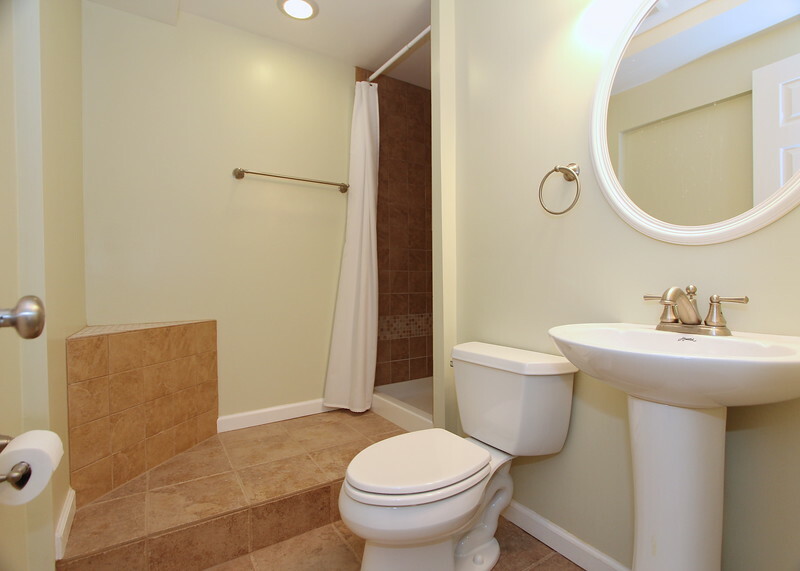 Full bathroom in finished basement. 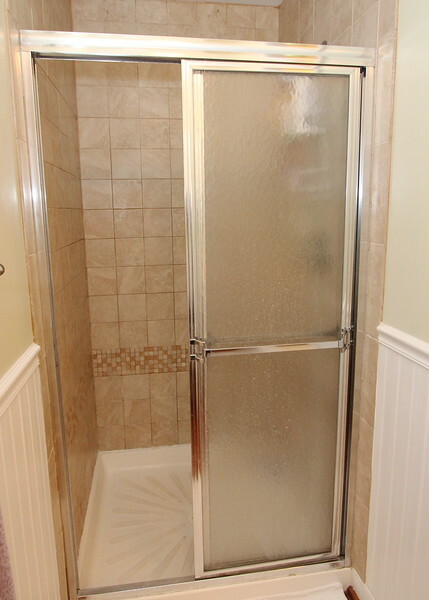 Ceramic tiled shower in basement full bath! 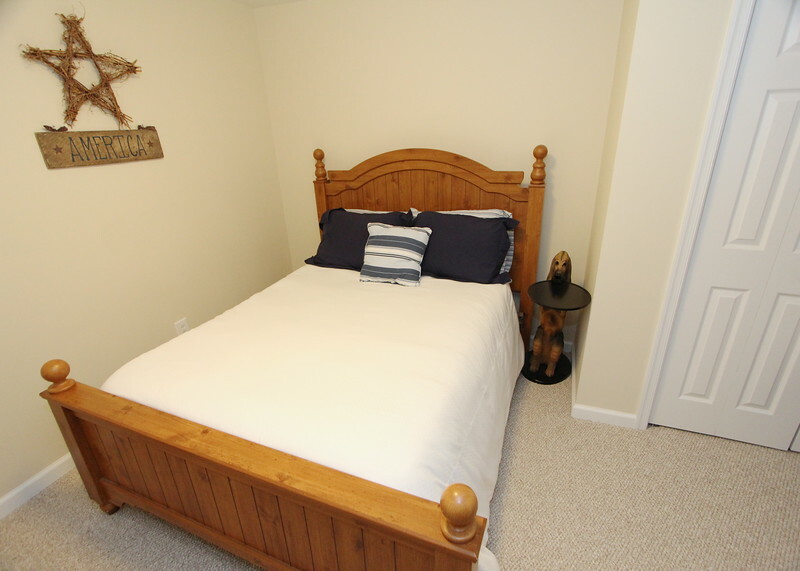 Extra room in basement can be 5th (NTC) bedroom! 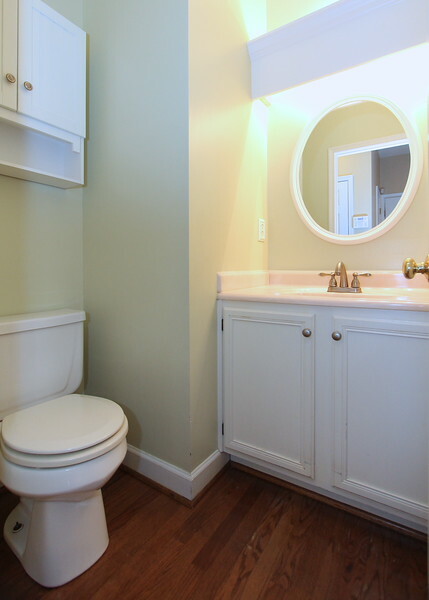 Powder room off kitchen on main level. 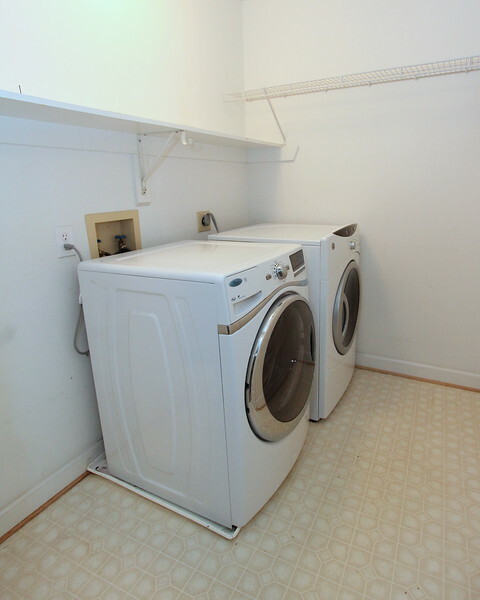 Large Laundry Room on upper level. 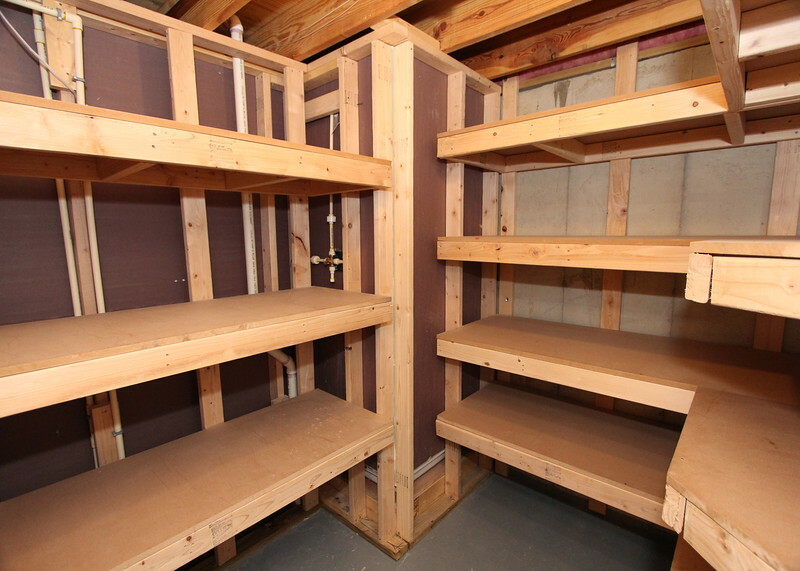 Bonus storage room in basement!